Kutsevich Realty is a premier Real Estate Firm helping people buy and sell properties throughout the Washington DC Metro Area. 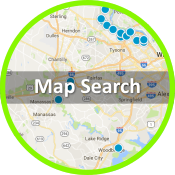 We help clients from Fairfax County, Loudoun County, Arlington Counties and all around the Washington DC real estate markets. Our team features Real Estate Professionals with extensive backgrounds in finance, marketing as well as premier customer service. 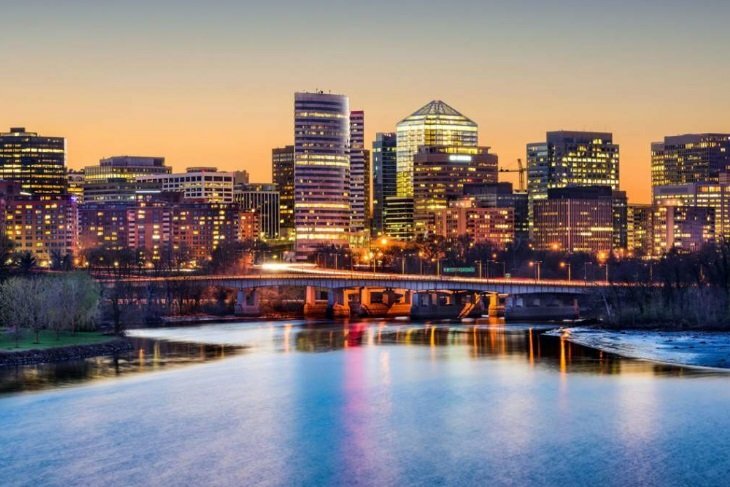 Our staff has many years of experience and deep knowledge and understanding of the neighborhoods/communities, real estate trends and statistics through the Northern Virginia/Washington DC Markets. 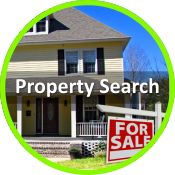 We have featured many homes for sale and helped our clients to realize homeownership from dreams to the reality. Whether you need to buy or lease property in Fairfax County, Loudoun County, Arlington Counties or the Washington DC Metro region or are looking for a home in the Northern Virginia Real Estate Market, we are here to guide you. Top quality professional pictures: We take the most vivid pictures that translate to any format, and understand how to shoot properties in Fairfax County, Loudoun County, Arlington County, and the entire Washington DC Metro area! 3D tours: We live in a fast paced world and people don’t always have time to travel to our locations, so we streamline this process and narrow the choices down with thorough, fantastic virtual tours bringing the homes for sale to you. Social Marketing: We utilize all available social media tools and all of the important platforms to get maximum exposure for every listing that we represent. 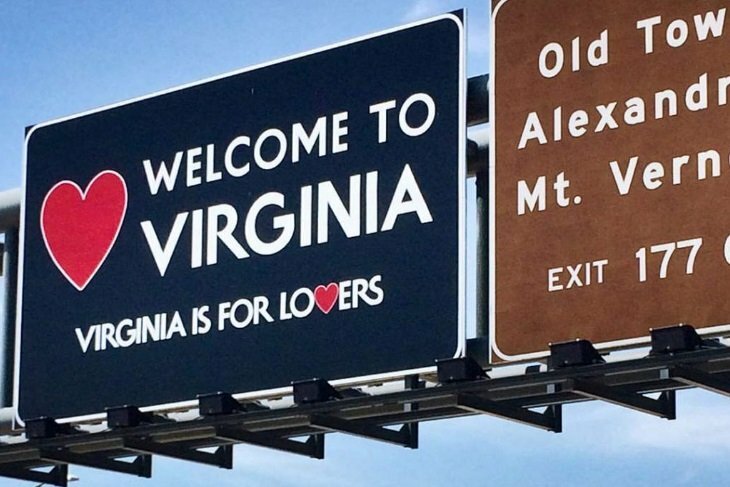 The Northern Virginia Real Estate Market is competitive for both buyers as well as sellers. Our team uses every resource to address all your needs. Experience: Our Agents know Northern Virginia and surrounding states extremely well and have a vast network of partners in the region. We leave no stone unturned and use every possible asset to make the process memorable and successful. Preparation: Aside from living in Fairfax, Loudoun and Arlington County, we know how to get your home ready and to maximize the sale. Our extensive experience with homes and condos for sale in Northern Virginia and surroundings gives us an edge over our competitors. Since we are highly familiar with the market we know how to get you prepared to get maximum results. Selling homes in Fairfax County, Loudon County and throughout Northern Virginia and the DC Metro Area to many satisfied customers! 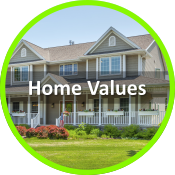 Our Agents at Kutsevich Realty value each and every customer. In fact, customer satisfaction is our number one goal!